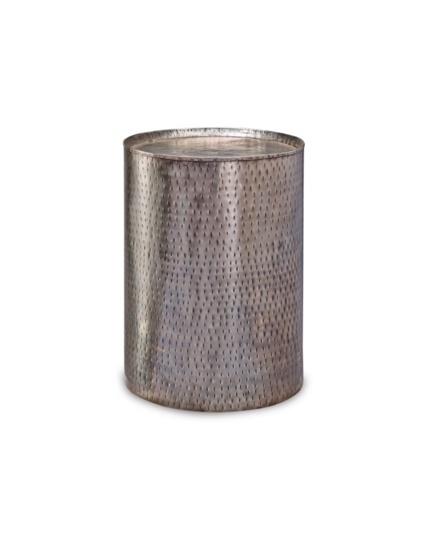 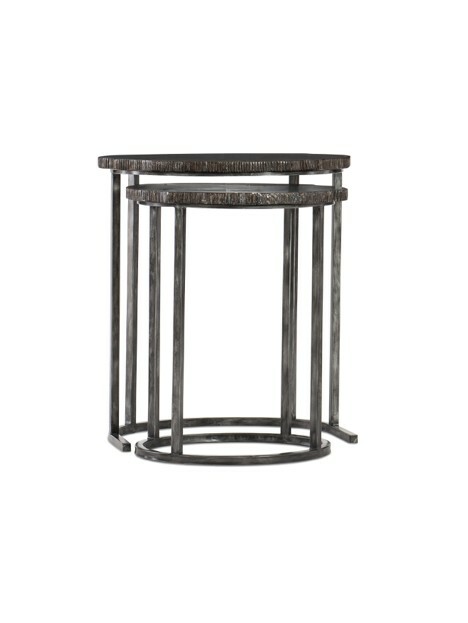 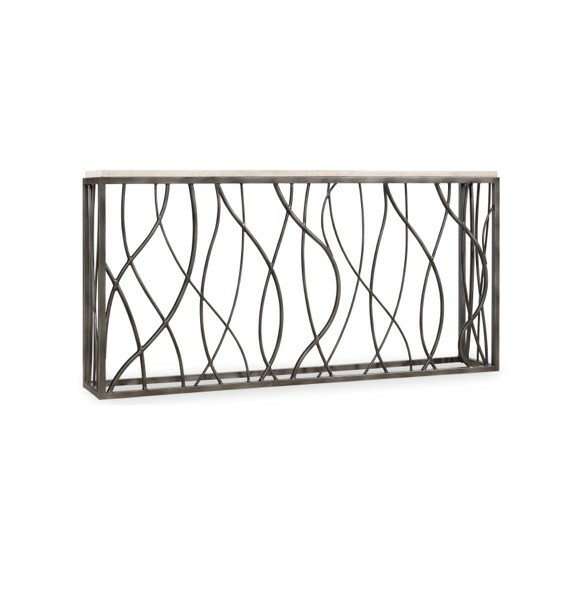 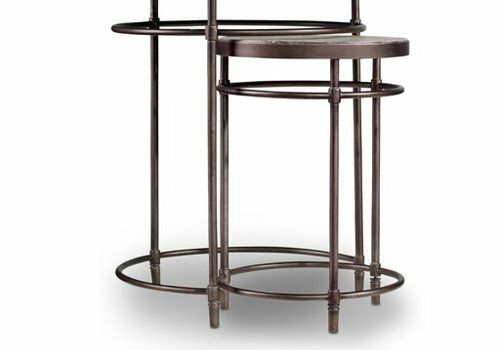 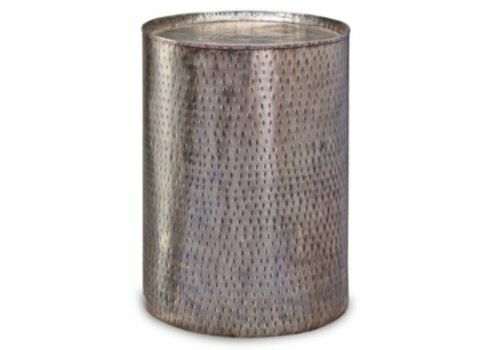 Pala 18" End Table features hammered metal with a distressed pewter finish. 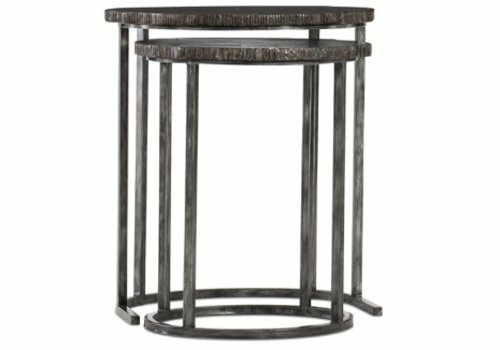 The matching Pala Cocktail Table is also available to complete this occasional table set. 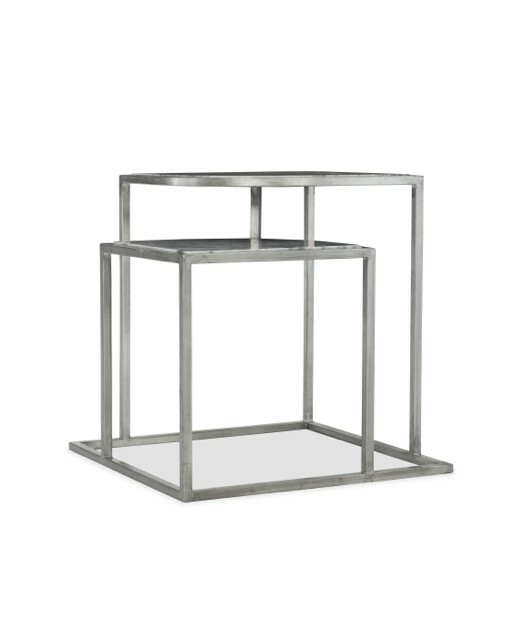 The Ella Iron & Mirror Nesting Tables are silver-finished accent end tables. 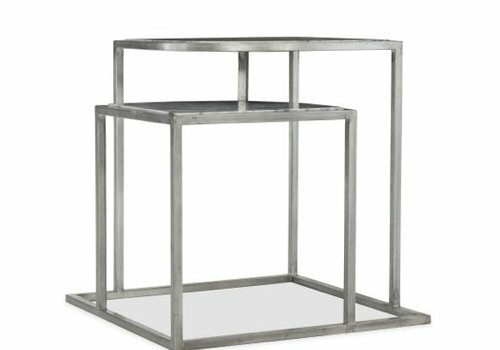 With their mirror-like tops, these accent tables make it an interesting addition next to a sofa or chair. 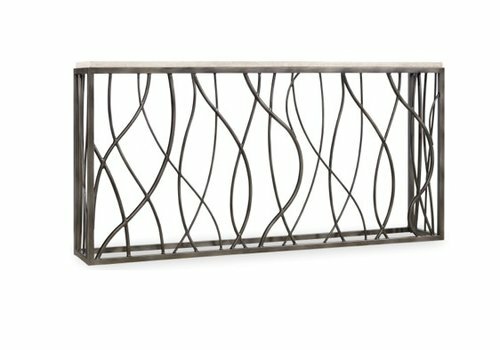 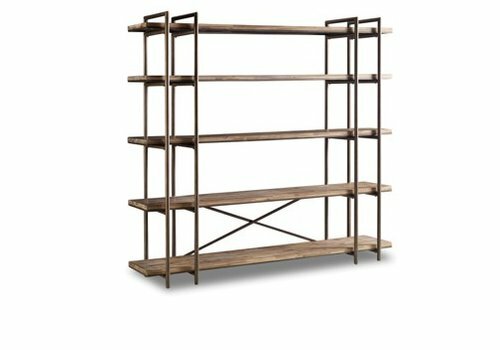 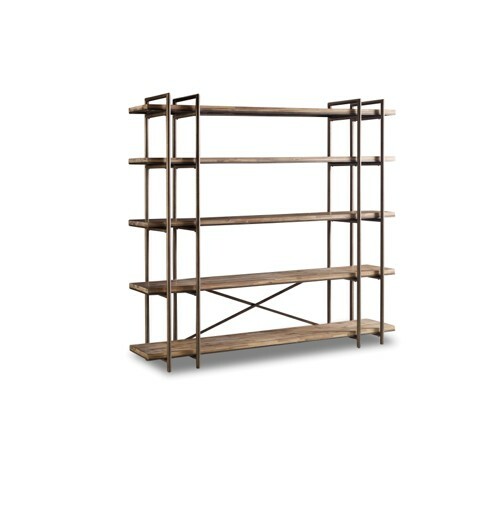 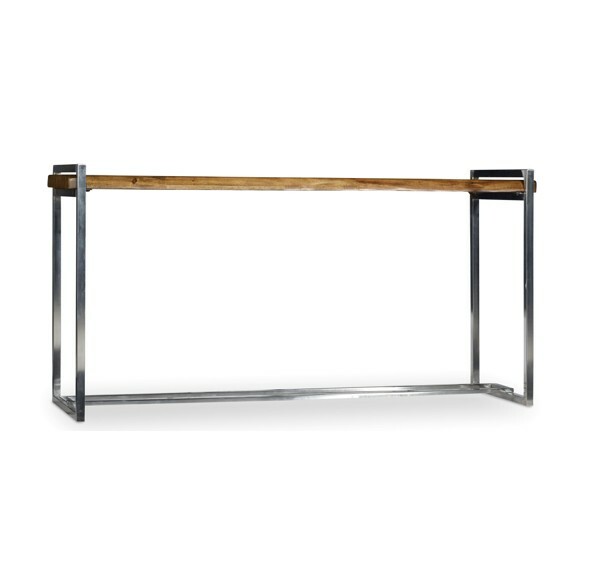 The organic and modern, Scandinavian style of the Studio 7H Scaffold Acacia Entertainment Console can stand alone or easily be paired with other pieces. 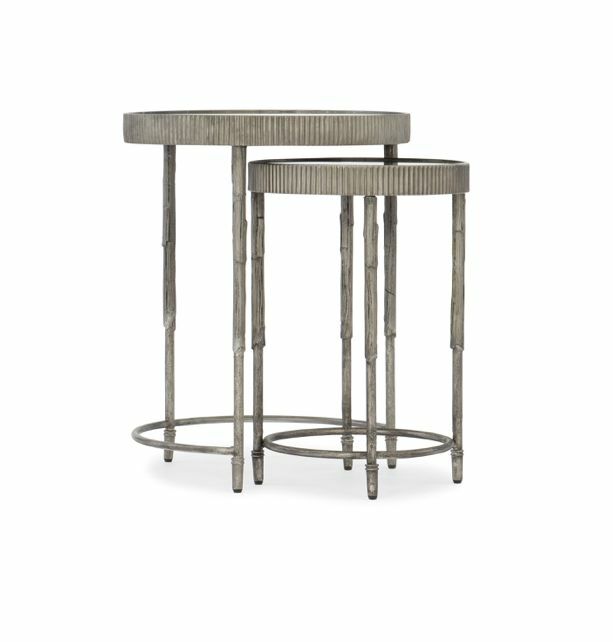 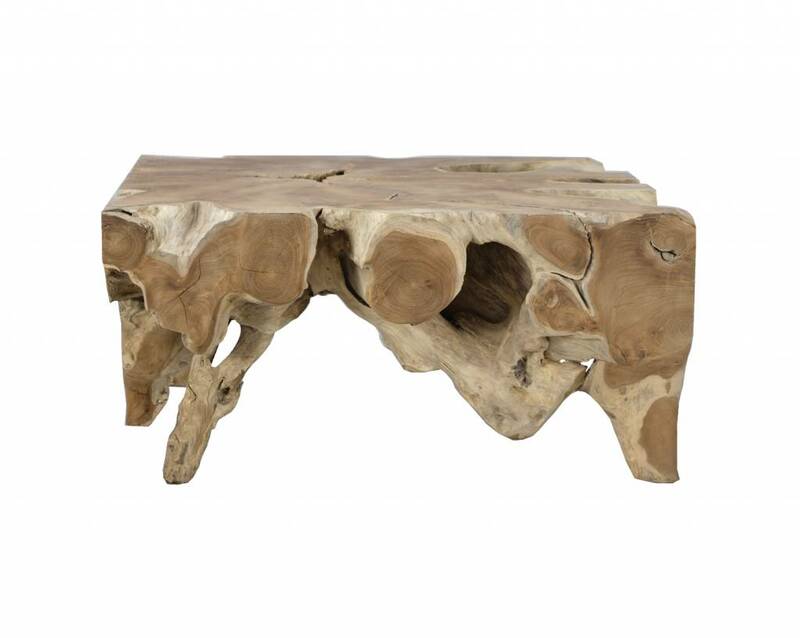 These nesting tables feature painted petrified wood tops and a brass lacquer finished metal frame. 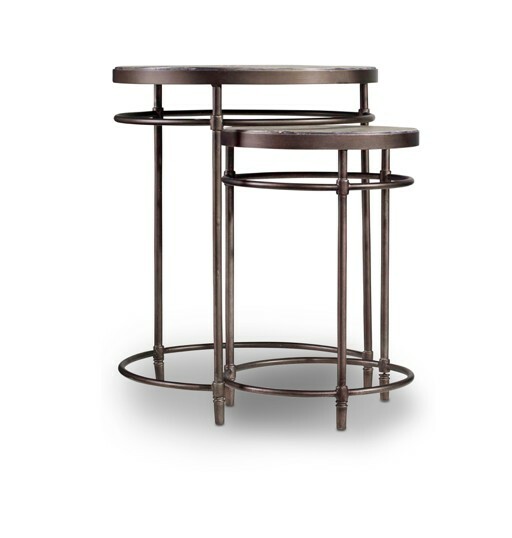 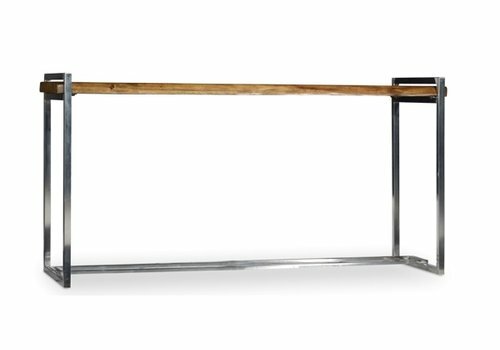 The Doreen Nesting Tables feature light wood table tops and metal accents. 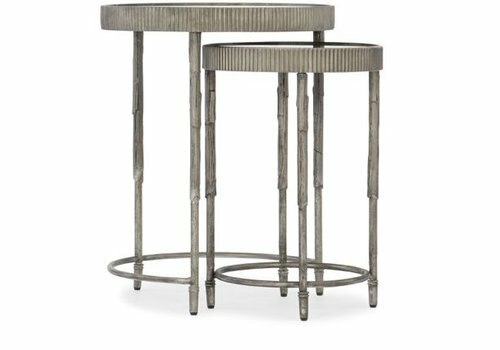 This accent table set is perfect for next to a sofa, topped with a lamp or vase.